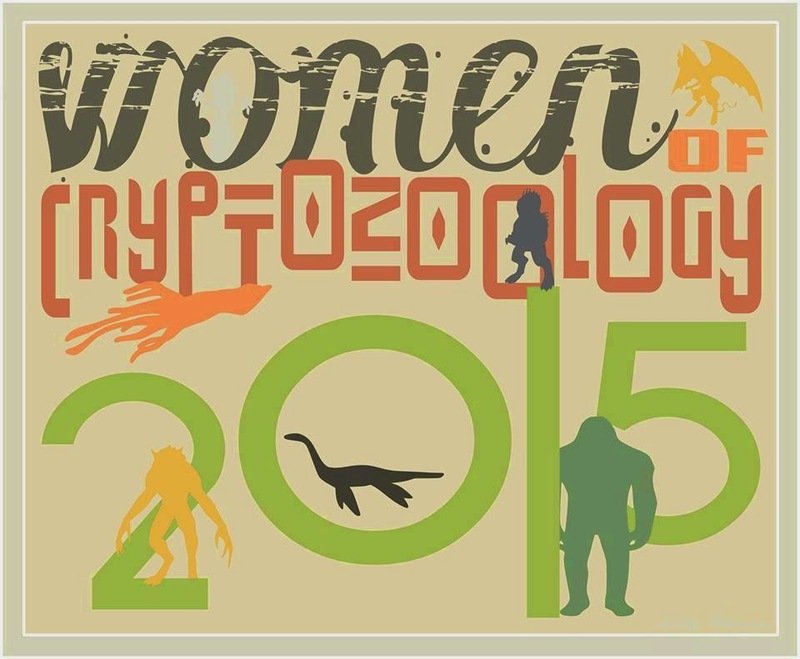 The 2015 Women of Cryptozoology Calender is now available and here's a sneak peak. 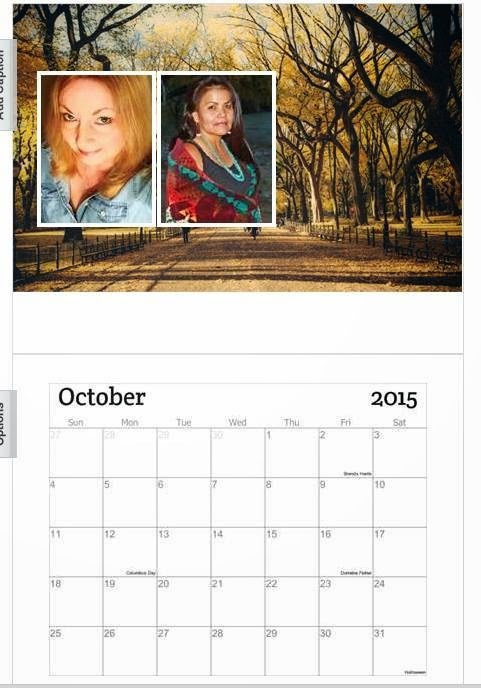 Contact Suzy Matiash's email address on PayPal with $20.00 to snoozyinlv@yahoo.com. For international shipping, please contact Suzy via email or PM for exact shipping charges. All proceeds go to charity. How can I be a part of this w/you ladys?, I became interested in Sasquatch about a year-and-a-half ago when I broke my wrist and had nothing to do but listen to podcasts. I have been "hooked" ever since, actually I changed the subject I'm going back to school for, to biology so in the future I can be involved in anything Sasquatch hopefully..
Not sure if anyone is doing one yet for the coming year.